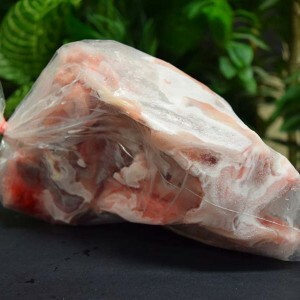 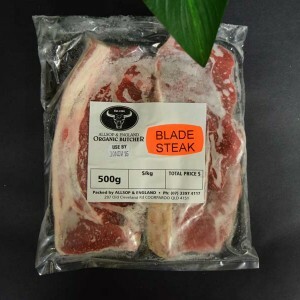 Shop our great selection of quality meats. 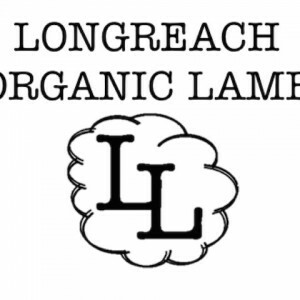 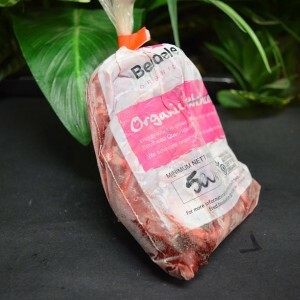 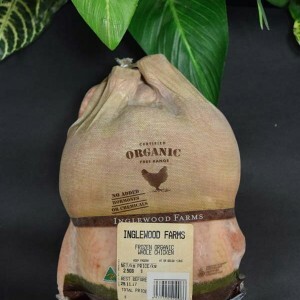 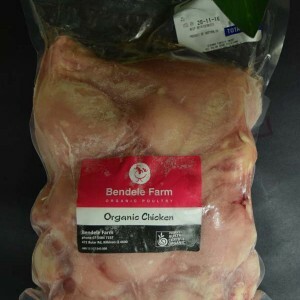 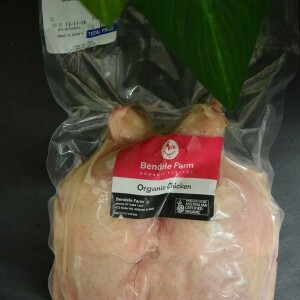 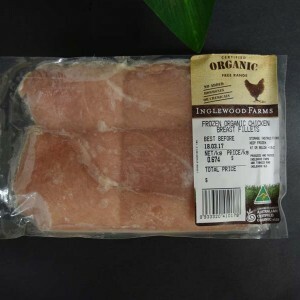 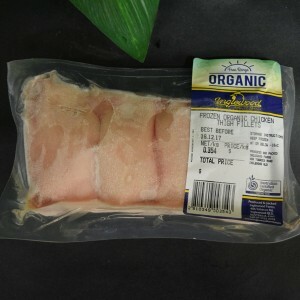 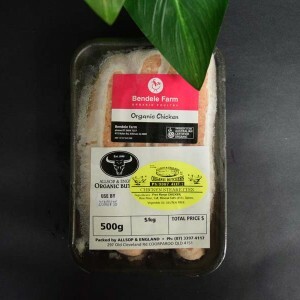 fabulous ‘old-fashioned’ organic chicken from Bendele and Inglewood Farms. 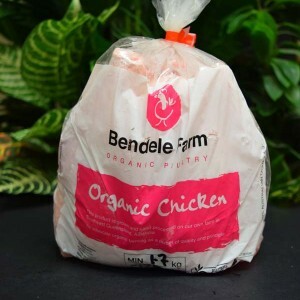 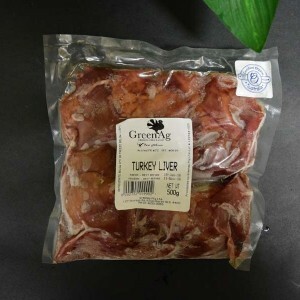 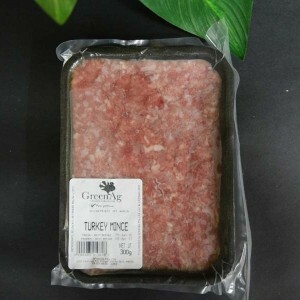 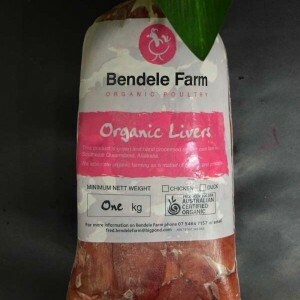 Whole Bendele free range turkeys at Christmas plus organic turkey meat, roasts, bacon & ham from GreenAg Organic Free Range Turkey. 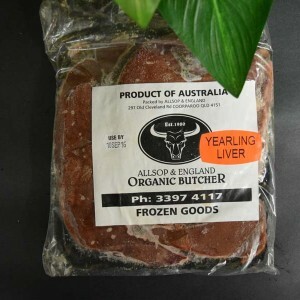 from Kokotungo in Central Queensland. 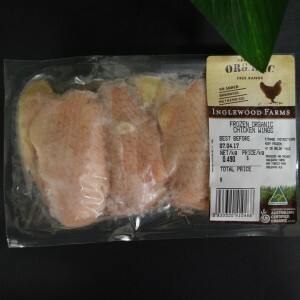 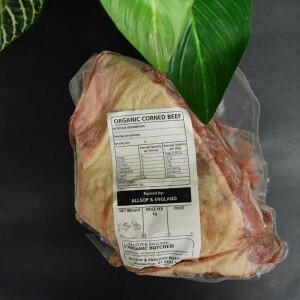 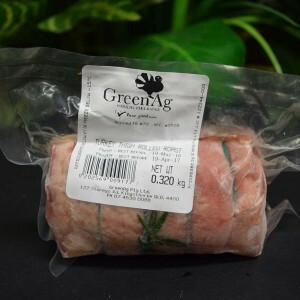 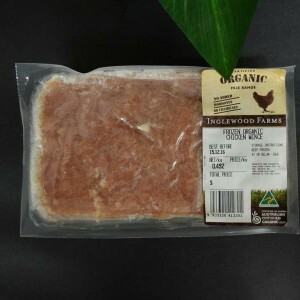 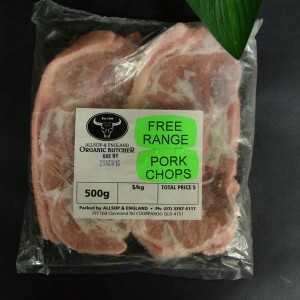 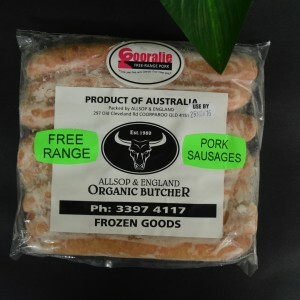 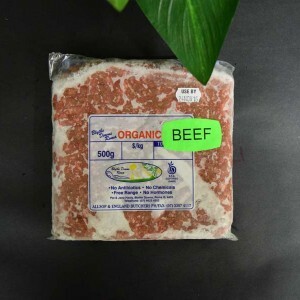 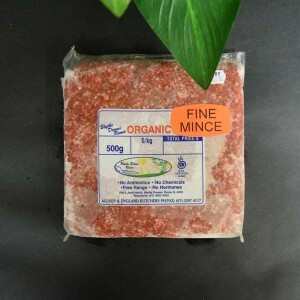 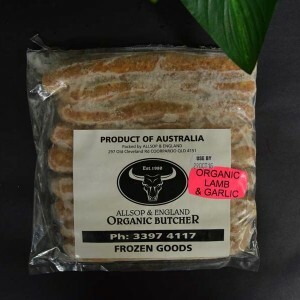 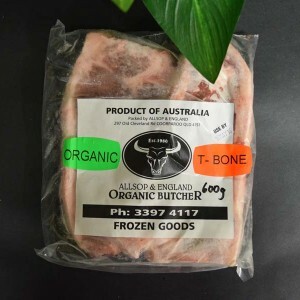 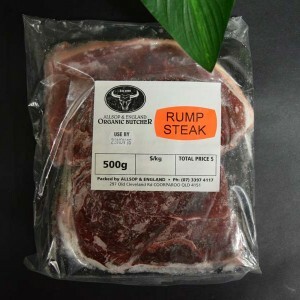 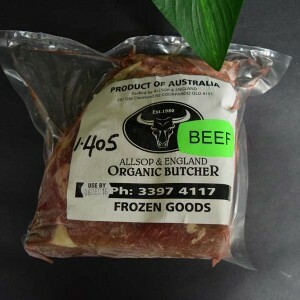 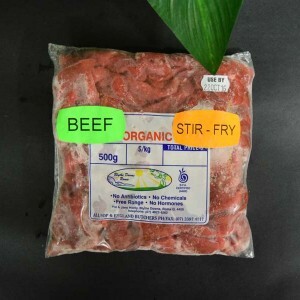 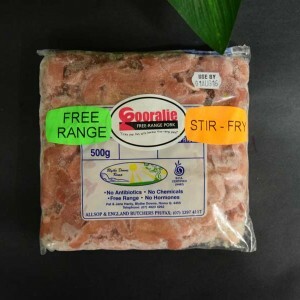 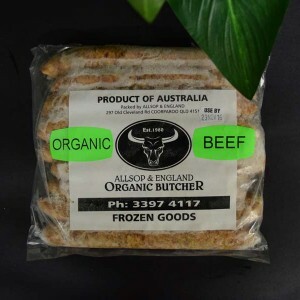 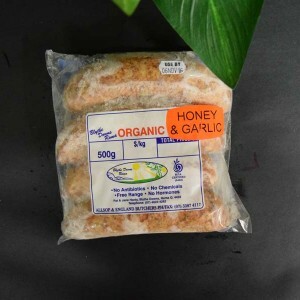 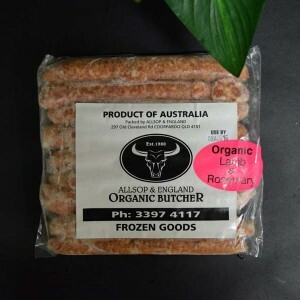 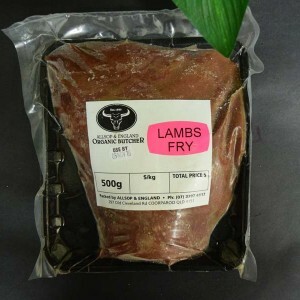 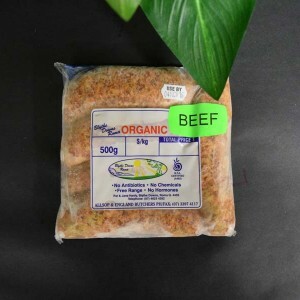 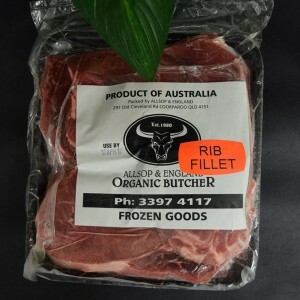 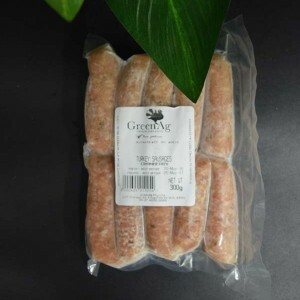 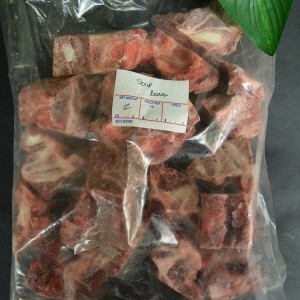 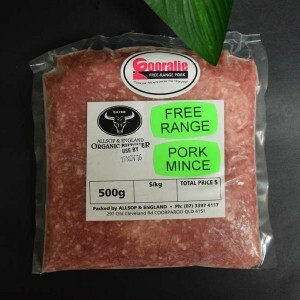 organic from Stannary Farms in north Queensland and free range from Dawson Valley in Central Queensland.